A lot of creative people choose to spend their free time creating arts and various craft projects. Whether you are someone that enjoys painting, scrapbooking, beading, or embroidery, you will be able to find all the items and equipment you need at these local stores offering arts and crafts in Kenilworth. These stores offer a wide range of stationery products that you might require daily, and then also stock various imaginative products for the more creative souls. You will be able to find different paints, like acrylic and watercolour, canvasses, paint brushes, as well as pastels, pencils, and other means to express yourself. 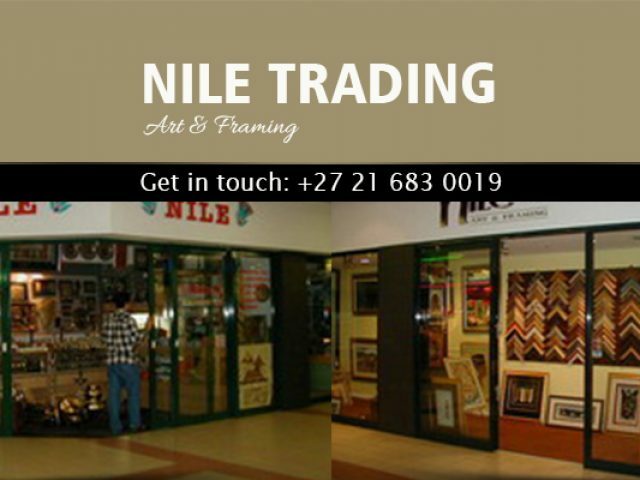 Apart from the stores that sell arts and crafts, there are also stores in the area that specialise in the framing or selling of art pieces. So, whether you have a painting that you would like to be framed to hang in your home, or you are looking for the perfect piece to put in your home, these stores offer it all. To find out more about the specialist arts and crafts in Kenilworth, browse through the advertisements listed underneath.